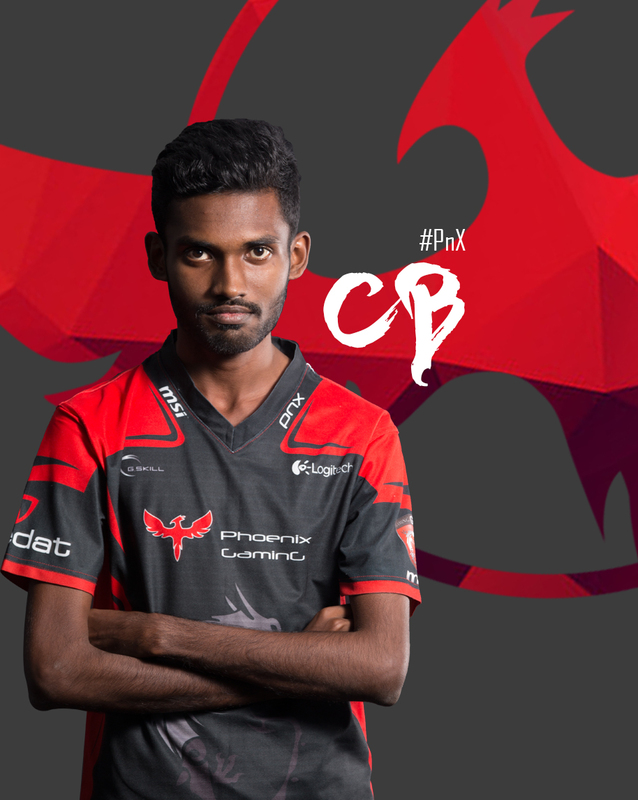 Phoenix GaminG currently stands at the pinnacle of Sri Lankan esports as the ‘Finest’ eSports clan. Having won the ‘Best Clan Award’ at the National Esports Awards organized by Sri Lanka Esports Association for four consecutive years, Phoenix GaminG remains dominant above the rest with presence in every esport played locally. To provide the local community a taste of proper competitive gaming and to take Sri Lanka as a highlight to the global community in the side of esports. To nourish our cyber-athletes to be the best in Sri Lanka in any title they competitively play and to raise them to international standards. 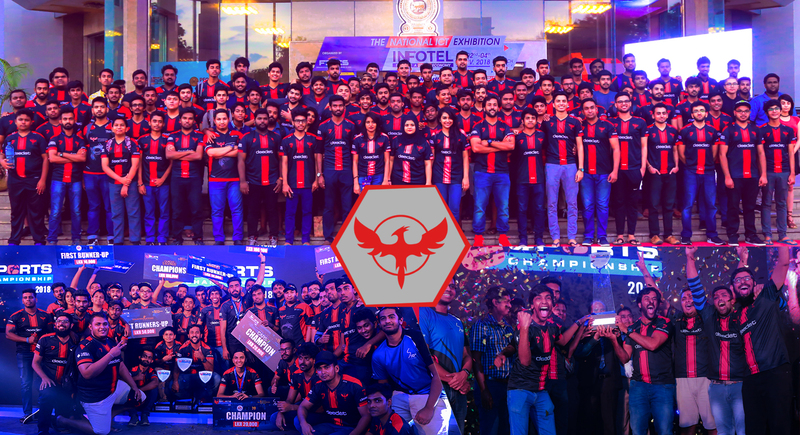 Bringing the feel of esports to the hearts of Sri Lankans since 2008, Phoenix GaminG stands as a clan which originated with the beginning of the age of local gaming. Contained with skills of unmatched levels, the young talents of spirits with burning wills rise forth having the lead of experienced athletes who have faced the feel of thinnest and most decisive victories. Being nominated locally for their skills, athletes of Phoenix GaminG have represented their country in international tournaments. Showing their talents and well control of what they do best, the dedication of the representatives never fails to impress the audience of any kind. As Phoenix GaminG shows its major role in the community as a dominating clan, they have their best interest towards the development of the local gaming as well. Consisting of referees and moderators who are active in the native forum of gamers, the members preserve their time truly for the sake of gaming. The members of Phoenix GaminG follow many professions for life. They reach from students of school-level to graduates and to men and women of recognized positions. Giving them all the best for their performance, the highly valued partners of the clan equip the skilled athletes the best gear they could have to accelerate their chances of victory. Phoenix GaminG presents its honor to those who support them highlighting from their partners to all the gamers in other clans as well as individuals who remain to cheer. As of now, Phoenix GaminG leads a dominating force of over 250 members in over 15 competitive titles. The clan has also spearhead over 15 tournaments, have won collectively over 600 medals, and been awarded over 30 national awards. 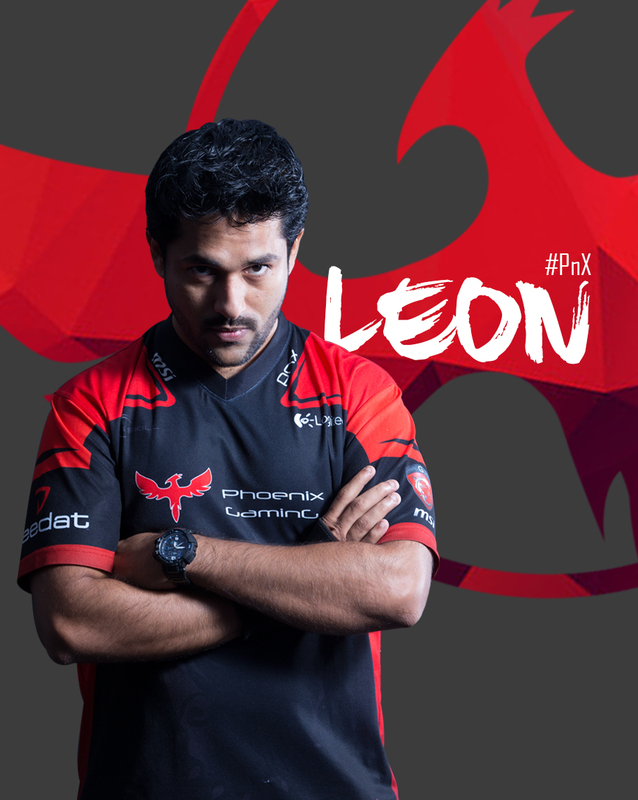 Phoenix GaminG aims to extends their dominance to the international scene as well. Reach out to us and join us in becoming the best!